(NEW YORK, NY) — Zillow Group Inc. has just released a statement stating that they are going to be making major changes within their executive department. Spencer Rascoff stepped down from his position as Chief Executive Officer and will be replaced by co-founder and first Chief Executive Officer Rich Barton. Rascoff is said to remain on the Board of Directors and will continue to be a major contributor. Barton, excited to get back into the “Swing of things”, refers to his future plans of rebuilding the company as “Zillow 2.0”. The company plans to heavily invest in a new home buying and selling business that is projected to make $20 billion in annual revenue, that is substantially higher than the $1.3 billion they had brought in last year. As Zillow shifts focus, the company’s stock has decreased by just under 50 percent in the past seven months. Investors have taken a hard hit since the shift from Zillow’s traditional route of media business to buying and selling homes. In support of one of his many companies- Barton had purchased $19 million of Zillow stock in November. 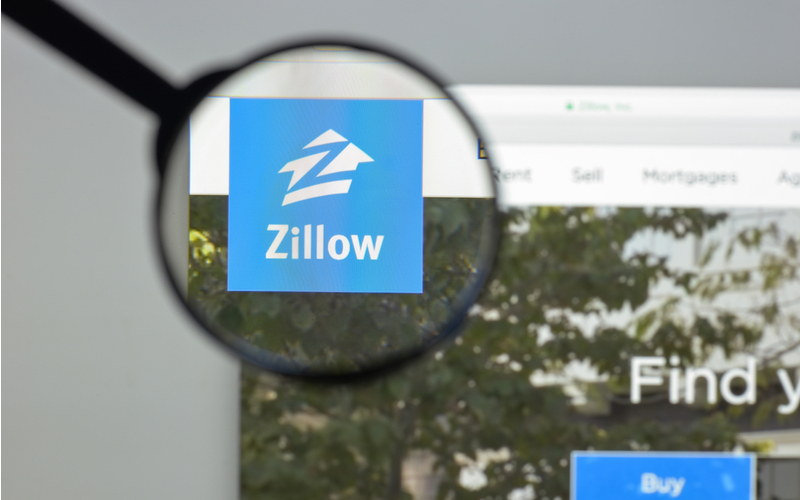 After 15 years of being a major participant in Zillow’s growth, Barton remains optimistic for the future and plans to keep the company’s purpose of changing the way people buy and sell homes a main priority.